Being involved in an auto accident can have ripple effects that touch every area of your life, your health, your finances, and your career. 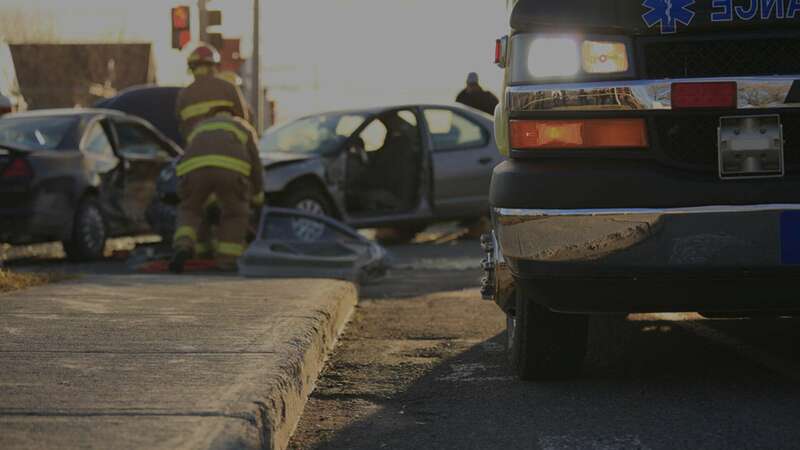 At Townes + Woods P.C., a Birmingham, Alabama, metro area personal injury law firm, we help people who have been seriously injured in driving accidents get the compensation they deserve for the effects on all areas of their life while protecting their rights. We have the knowledge and skill to protect your interests throughout settlement negotiations with insurance companies and at trial. We have a reputation for success in complex cases and are dedicated to helping our clients find resolutions that fit their best interests. At Townes + Woods P.C., we are committed to making the legal process as easy and stress-free as possible. We will be there through every stage of your case to offer practical, straightforward advice and zealous representation. Your case is important to us, and we will keep you informed every step of the way. We strive to return all calls and emails within 24 hours, ensuring your questions are always answered quickly and thoroughly. To schedule a free initial consultation with a Gardendale, Alabama, auto accident attorney, contact us today!